Whether you need a working breakfast, elegant brunch, a simple finger buffet or extravagent high tea we have it covered! Perhaps you need breakfast the morning after your wedding, or maybe you have an important business seminar at 8am, not to worry as we have a full English and Continental breakfast menu. Brunches are very popular to greet guests after the wedding party, with a relaxed and happy feel after the highs of the wedding day. We offer a range of mouth watering options from homemade granola, rhubarb and greek yoghurt to mini croissants with hamd and cheese to our delicious homemade kedgeree with soft boiled quails eggs. Our 'Journey through Devon' finger buffet is very versitile and is perfect for all lunches from working meetings, to pre-wedding hunger pangs, to christenings, wakes and birthday parties. Mix and match with our grazing platters and sweet canapes. Either way our Afternoon Tea menu is feast of Devon treats and English traditions. 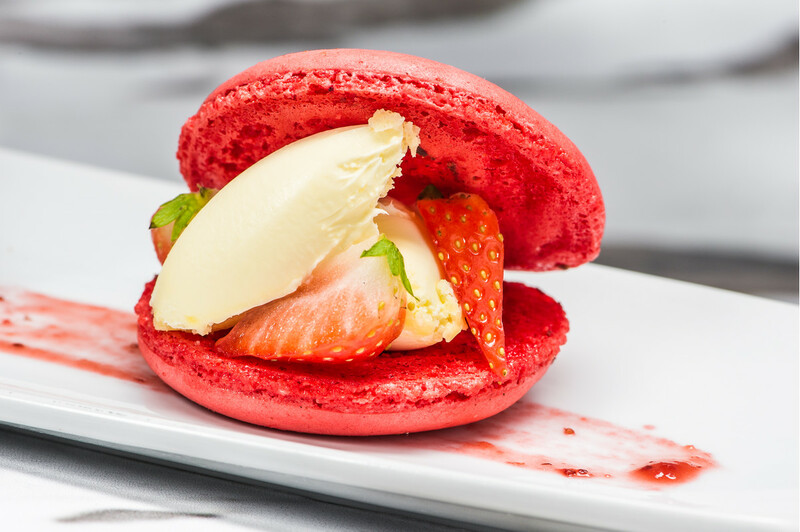 From our famous scotch eggs to our home baked scones, from smoked salmon and cream cheese blinis to mouthwatering macaroons and fudge; you can build the menu that is perfect for you. Enjoy as a substitute for canapes or replace your entire wedding breakfast. This menu has been tried and tested and shows no sign of slowing down just yet.